This is your chance to be just like the investigative gurus that make up the CSI teams on the popular TV show. 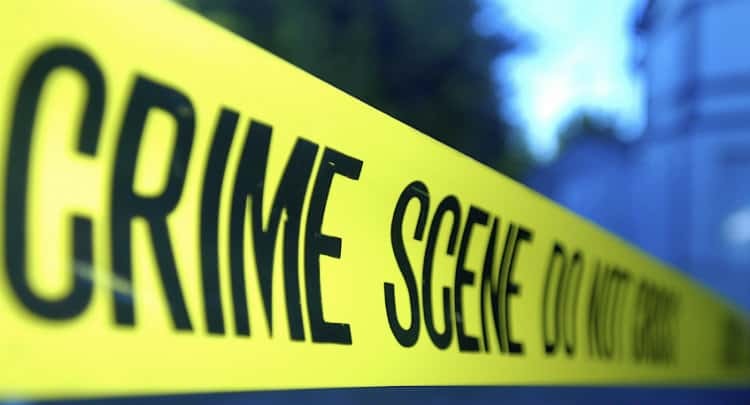 How would your team go in investigating a crime? This is your chance to be just like the investigative gurus that make up the CSI teams on the popular TV show. A hilarious evening activity designed to coincide with your evening meal. At the commencement of the activity you are informed that there has been a vicious crime committed. Alicia, the guest speaker, has been murdered. 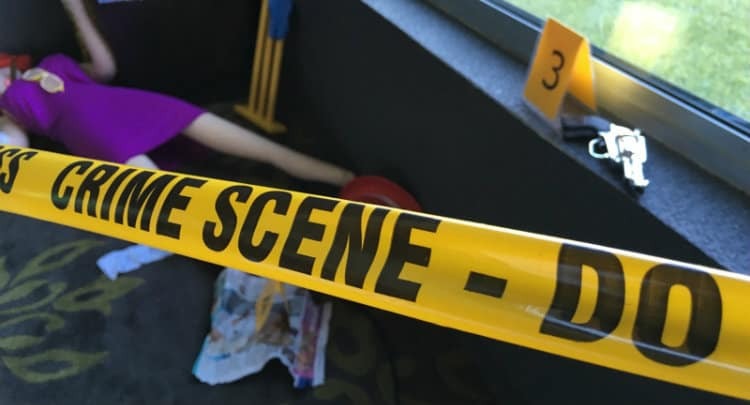 You must investigate the crime scene and the forensic information that surrounds the murder victim, such as a gun, a knife, drugs, a hair dryer plus more twisted clues. Groups are allocated time alone to gather their story and prepare to re-enact their own version of events to the remaining crowd of fellow investigators. The re-enactment must use the props, characters and also any key words that appear at the scene. However the rest is left up to the interpretation of each team. You will be amazed at how many clever (usually extremely comical) versions of the murder will unfold before your eyes. Teams are awarded points in reference to their interpretation of the story, the effort that they put into their re-enactment and audience response.